How have Samsung upped their game in 2018? Each year, we see the major phone manufacturers bringing out their brand new devices which is to be so much better than the last one. 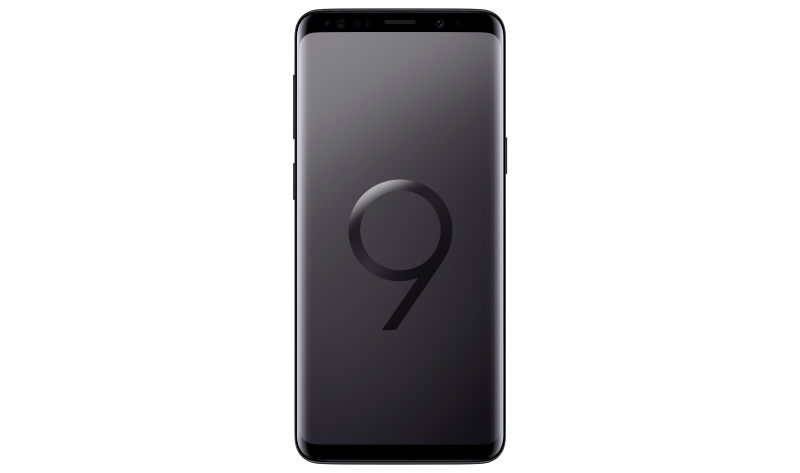 In March, Samsung announced the Galaxy S9 and S9+ to the world before unveiling the Note 9 less than six months later. Has Samsung turned the mobile phone market on its head with their most recent devices? Samsung got their flagship devices out within the first quarter of the year, and it’s very clear that whatever Apple do, Samsung will try to do better. Apple’s September 2017 keynote unveiled the iPhone X which introduced Animoji so lo and behold, Samsung released their version of interactive emojis just a few months later. The Samsung Galaxy S9 and S9+ came equipped with AR Emoji which allowed you to animate an emoji that looks like you. Sure, it’s a fun feature – it looks like a much more detailed version of the Bitmoji you can find on Snapchat. But this is a novelty feature and the novelty can wear off. It’s not all doom and gloom as the camera has been given a great update. It has been the real selling point of the device so it’s no surprise Samsung have focussed on this in their advertising. Its innovative camera includes super slo-mo video, dual aperture that will adapt to the light for the best picture and optical image stabilisation so you won’t have any blurry images anymore. The phone itself is more durable but the design of the device isn’t exactly awe-inspiring. It’s Samsung S8 and S8+ but with a more comfortable fingerprint scanner. The edge-to-edge design we’ve seen before on the almost bezel less screen. The battery life hasn’t had an update either. If you loved your S8 or S8+, then you’re in luck – it’s got all the great points of these devices but with a lift in the features needed most and if your current device is an older generation, you’ll be blown away by these handsets. The Note 9, unveiled in August 2018, has certainly got people talking on the cusp of the latest iPhone being unveiled. 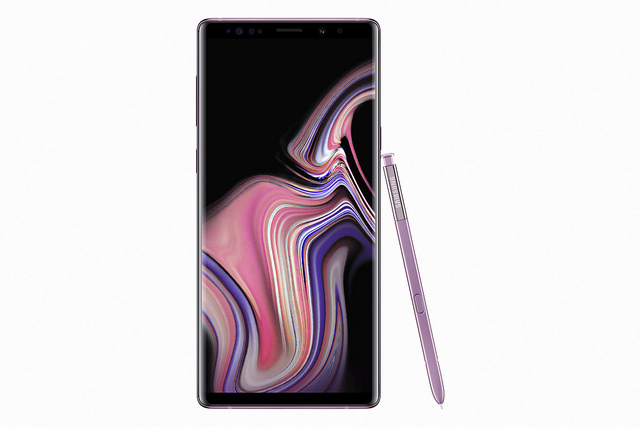 The Note 9 uses an intuitive S pen that’s better than ever before, a larger battery that’s an incredible 21% larger than the Note 8 and an astonishing 512GB of internal storage that could be topped up to 1TB. It’s clear that Samsung are listening. When the S9 and S9+ were released earlier this year, there was some disappointment that the battery life hadn’t been improved. If you waited until the Note 9 was made available this will be a massively welcome update. The camera has also been improved – its dual aperture lens adapts to the light, like the human eye according to Samsung. The images it can take will be crisp and clear either in the light or the dark. The device also uses ‘flaw detection’ so you’ll know if someone has their eyes closed, the shot is blurry or if the camera needs a wipe. In spite of all this, there isn’t HDR video recording which isn’t ideal. Since the iPhone X has set the bar for smartphone prices, you end up paying way more than you’re used to. For the mammoth 512GB option, you’ll end up paying over £1,000 for the privilege. That’s not exactly loose change. Unfortunately, we can expect this to be the norm going forward. With the huge storage, updated battery and brighter screen, the Note 9 has even been touted as being a potential replacement for your laptop. This would require some additional investment so take the price tag with a pinch of salt. All in all, the updated handset is one of the best around but in terms of individuality and updates, it’s hard to justify the price. All three options are all great phones. They’re worth considering if it’s time to upgrade – and even if you have a few months to wait, they’ll still be some of the best options out there! If you already use Samsung products like tablets or TVs, it’s even easier to screen share. 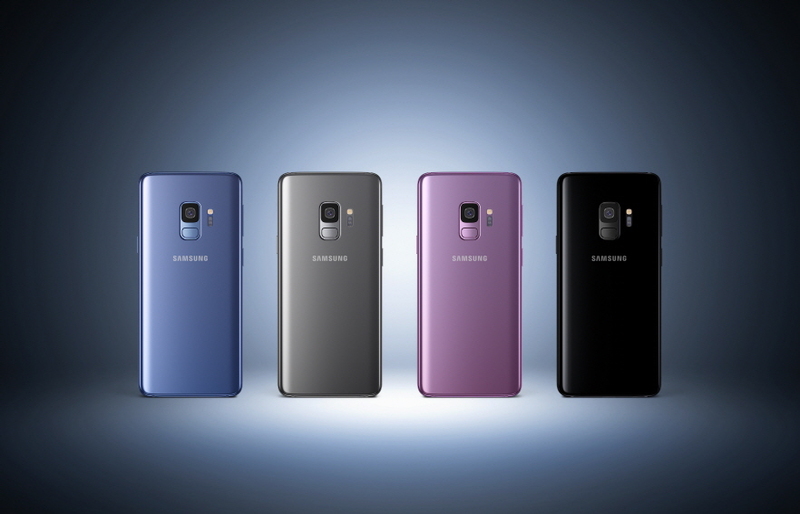 It’s clear Samsung users love the latest handset so no doubt you will too! Time to upgrade your phone? Trade yours in with musicMagpie to make sure you have the best price! Don’t forget we pay the most, we pay the fastest and sending your phone to us is FREE! ← What is a refurbished phone?